Although global trade was severely restricted during the financial crisis, it has since bounced back strongly, led by trade with emerging markets. Global trade was dominated by the advanced nations at the start of the 1990s but their share has declined and this trend is set to continue through to 2020. Nevertheless, world trade in goods continues to grow. Such trade will total around US$35 trillion by the end of the decade, two-and-a-half times its value in 2010. At the same time, world trade in services will double to around US$6 trillion. As world trade grows and markets become increasingly globalised, cross-border transactions are increasing in volume. 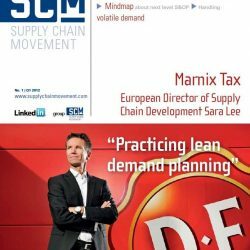 In a parallel development, B2B supply chains are gradually gaining greater penetration within Europe itself, as legislatures remove administrative and regulatory barriers to cross-border supply chains2. According to Demica’s research, invoice finance already accounts for some 8% – 10% of total annual EU-27 business turnover (some 16 billion B2B invoices are issued annually in Europe). Of course, not all invoices are eligible for finance, and only around 20% of B2B transactions4 are cross-border (i.e., imports). Nevertheless, larger buyers in most European countries make up some 30% – 40% of business turnover, clearly indicating that there is considerable potential for the expansion of cross-border SCF programmes. 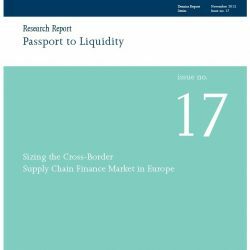 These cross-border supply chains are of particular interest to financiers. There is a danger that developing SCF arrangements with larger buyer organisations could cannibalise their existing domestic SME finance business. 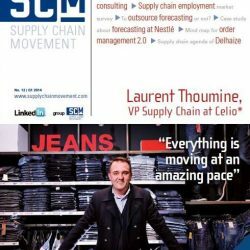 While having existing financing relationships with members of a supply chain could be seen in a positive light, in that these companies may be regarded as ‘pre-onboarded’, no financier wants cross-over on existing business. 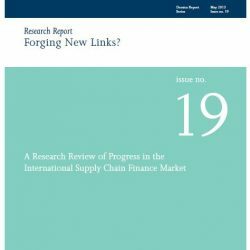 On the other hand, domestic buyers, whose chain of suppliers is mainly abroad, represent a very interesting business development opportunity, given their SCF scheme is likely to bring on board a raft of net new customers not previously available to the financier. 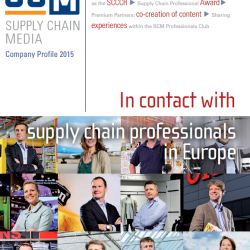 From the larger buyer organisation’s point of view, enthusiasm from financiers for involvement in crossborder supply chains should mean heightened attention to service levels and the likelihood of a highly competitive range of SCF service offerings.